Bobby Flay is often where I start for inspiration… Throwdown! is a great starting point!! 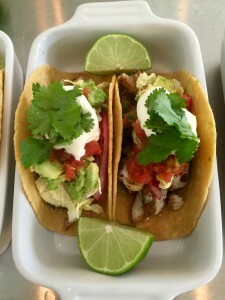 This is what I did with FISH TACOS! !